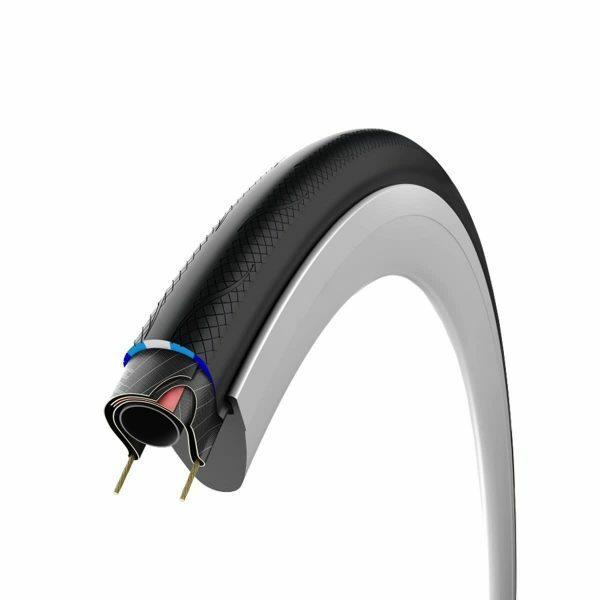 In the most extreme road conditions, the Rubino Pro IV Endurance G+ Road Bicycle Tire keeps you rolling. An all-season, sub-zero compatible 3C compound, reinforced anti-puncture belt, and bead to bead tread make this tire truly unique. 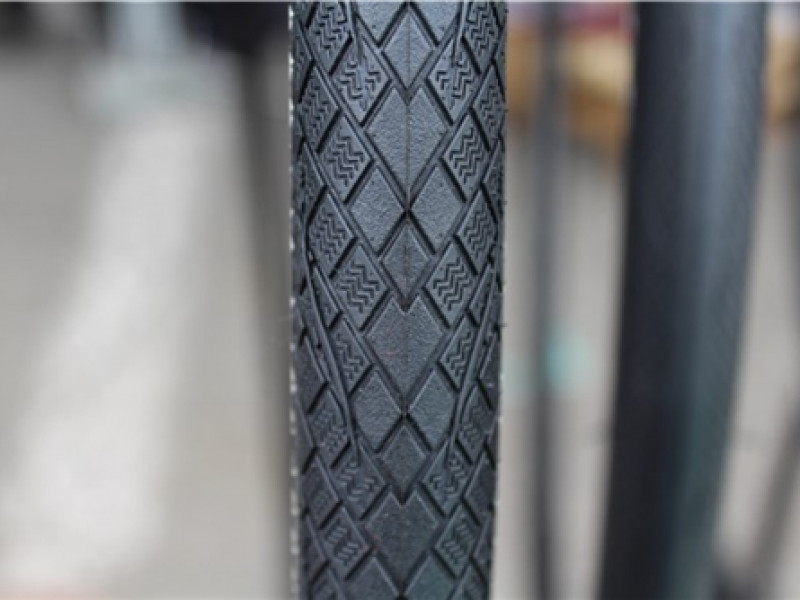 Add to this a special diamond siped tread design, and you have a tire that can tackle any weather, and provide the durability to withstand impacts along the way. 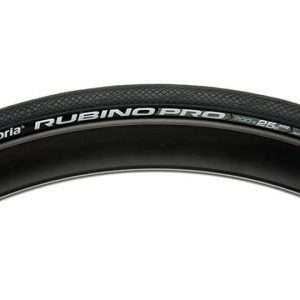 When your road conditions are less than perfect, the Rubino Endurance road bicycle tire is the perfect choice! 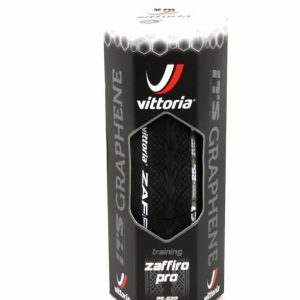 Awesome tire for those roadies that like to really push the training to the limit. 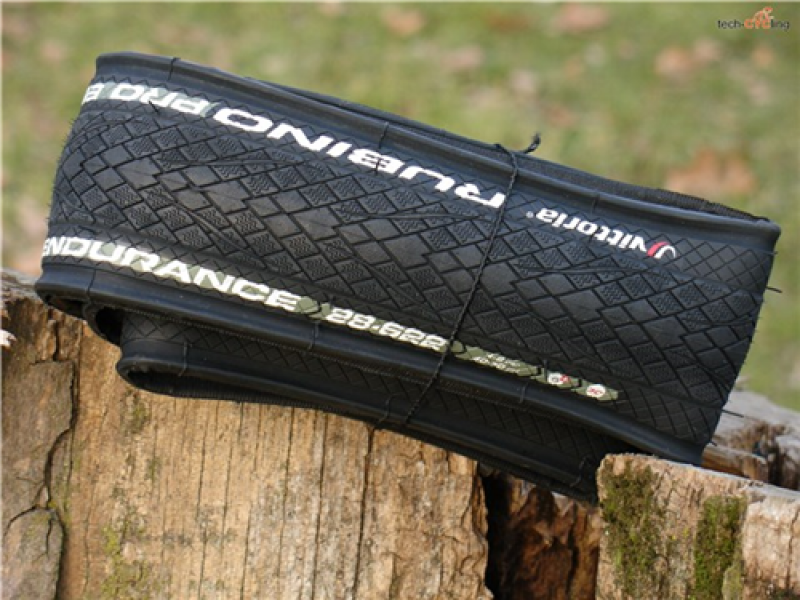 If you are doing long training rides, riding on hard coarse roads, or even going on and of pavement, riding in late fall and wet or cold roads, these are the tires you want to be riding.